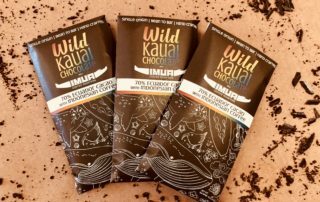 Wild Kauai Chocolate – It's not just chocolate, it's an experience! 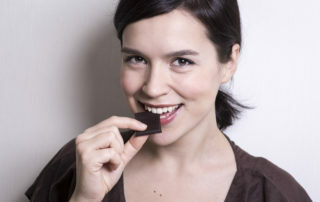 Make & take your own delicious chocolate! Taste our delicious chocolate tea and bean to bar chocolate from 12-3 pm on Tuesdays-Fridays. 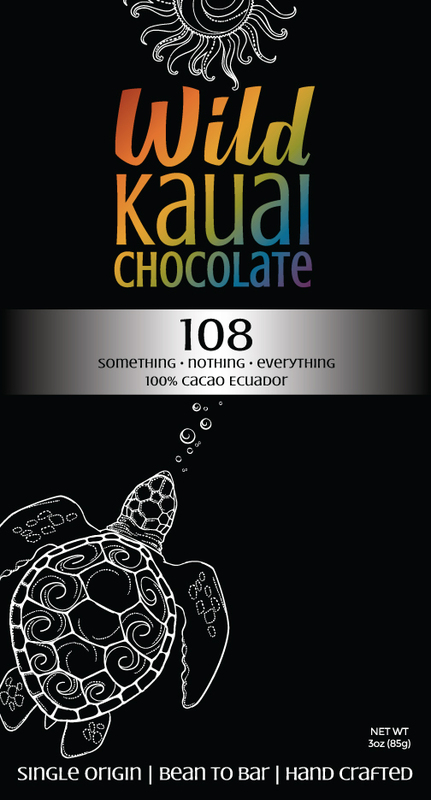 Visit our Kauai location (in Wailua, near Street Burger) to learn more about making bean-to-bar chocolate. 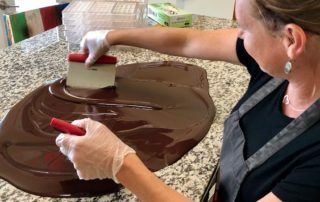 We offer chocolate-making experiences for individuals and groups, sharing the love and super-food benefits of craft chocolate with our guests by hosting one-of-a-kind events, trainings and tastings. Take a class with us and glean fantastic tips and information you can use to make your own Bean to Bar chocolate and other delicious treats. Have a blast as you learn in a hands on environment suitable for anyone, regardless of experience. 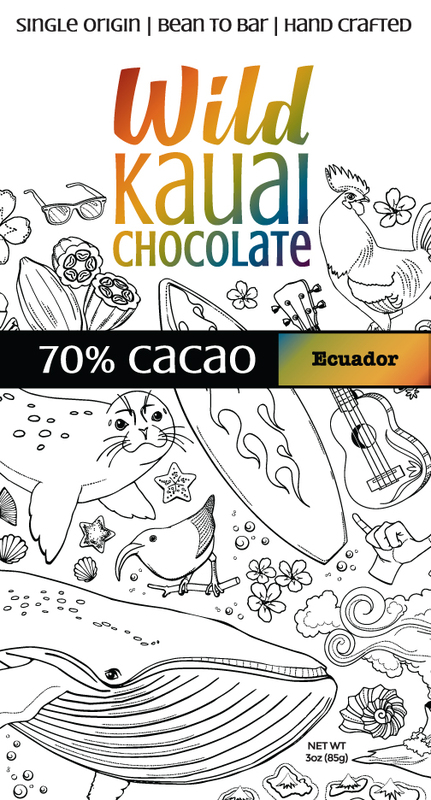 Our exquisite craft dark chocolate is made in its simplest and purest form with only two all natural, organic ingredients – cacao beans and organic cane sugar. In our Build a Bar classes, we’ll show you how to customize them by adding in your own favorite flavors. 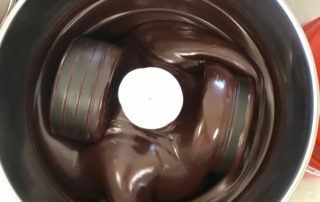 Want even more chocolate making experience? Join us for a 4-day Chocolate School on the dates of your choice, or inquire about our two week internship. 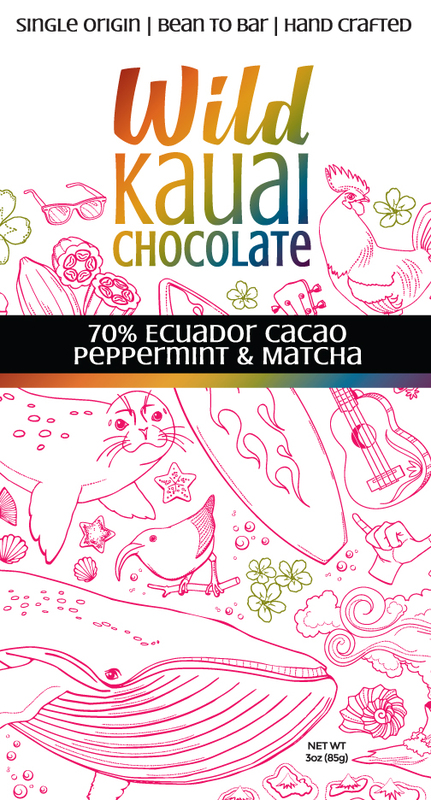 Whether you come for a class, tour or workshop, or simply stop in to pick up a few of our Made on Kauai bars for later, we look forward to brightening your day with something delicious. 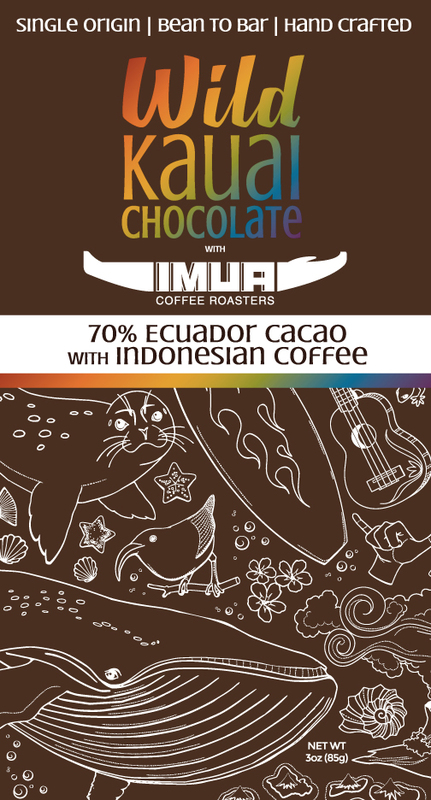 Available Now Only at Wild Kauai Chocolate! 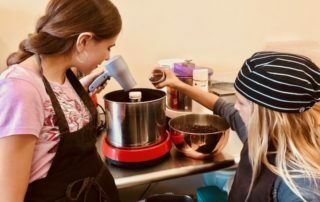 Book a Chocolate Making Class today! Cacao tea is good for your heart. 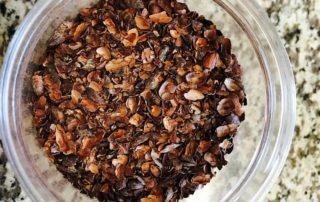 It is full of antioxidants, magnesium, iron, zinc, and it's a healthy fat and thermogenic. Come and try some on us! 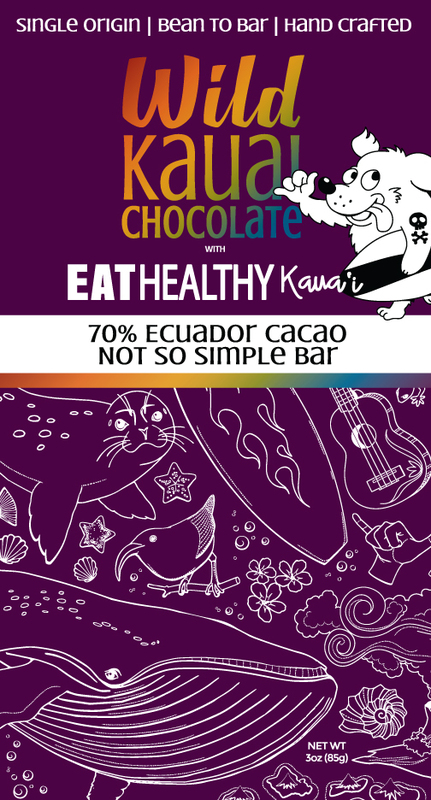 Wild Kauai Chocolate is located at 4-369 Kuhio Hwy, Kapaa, HI 96746 next to Street Burger. Get directions and parking info here.